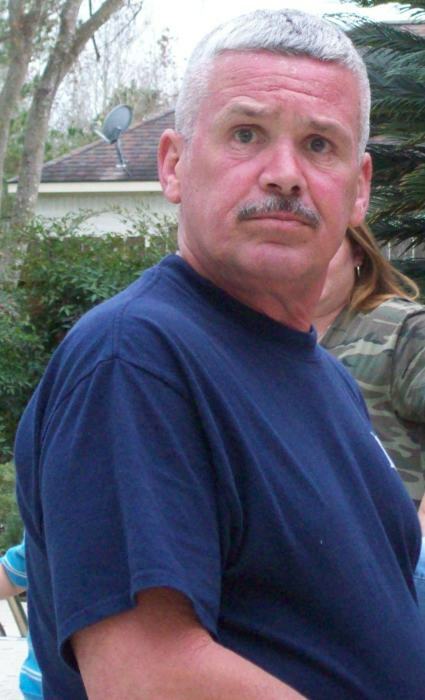 Malcolm Scott Stewart, age 61, of Vidor, Texas, passed away on Saturday, December 1, 2018 in Orange, Texas. A memorial gathering, under the direction of Dorman Funeral Home, will be held on Monday, December 10, 2018, from 1:00 until 3:00 pm, at Dorman Funeral Home in Orange, Texas. Military honors for Malcolm will be given at 1:00 PM. Malcolm was born on Tuesday, May 28, 1957, in Orange, Texas to parents, Mildred (Rupe) and Spencer Eli Stewart, SR. He had been a long time resident of the East Texas area, before moving away for a long period of time and living in Germany while he was career military in the United States Army, then returning to the states. Malcolm was very proud to serve his country in the United States Army and was a very proud veteran. He was working in the construction business after he retired from the Military, so he was never bored and always had something to do. Malcolm loved his family very much and cherished all the time in the world that he got with them. Malcolm was a father, son, brother, grandfather, great grandfather and friend who will forever be loved and missed by all who knew him. Malcolm is preceded in death by his parents, Spencer and Mildred Stewart; brother-in-law, Mack and grandson, Justin Stewart. Malcolm is survived by his children, Nichol LeDoux and husband Brian, Anna Stewart and Brian Stewart and step-daughter, Erin Acree; brothers, Spencer Stewart and wife Sharon and Shan Stewart and wife Bonnie; sisters, Kristi Reeves, Jane and husband Steven, Ginger Peet and husband David and Tammie Stewart and husband Rodney Rhodes; grandchildren, Deven LeDoux, Thomas LeDoux, Alisha Stewart and great granddaughter, Ashley Stewart, special friend, Deana Hunt, as well as a host of nieces and nephews.